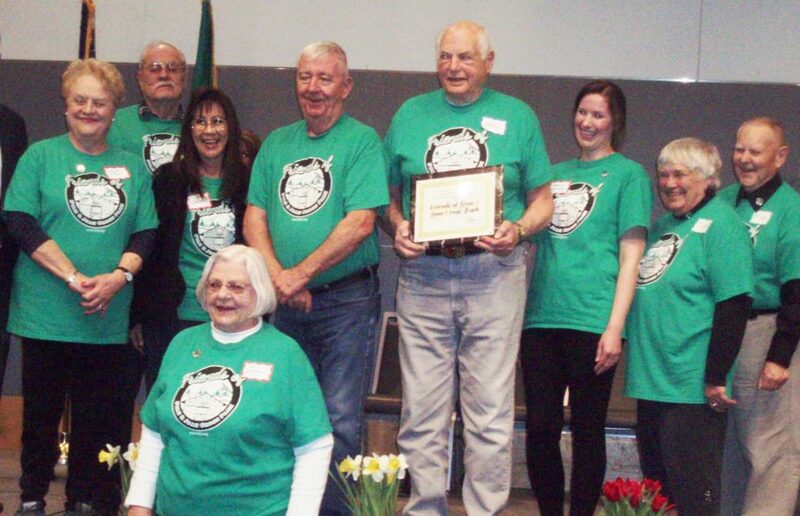 The Friends of Stan & Joan Cross Park winning the 2018 Pierce County award for and Outstanding Volunteer Group. Congradulations! Posted on April 2, 2019 Author trevorCategories UncategorizedLeave a comment on Pierce County Outstanding Volunteer Group Award!